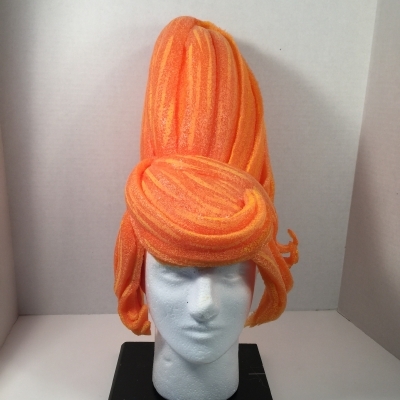 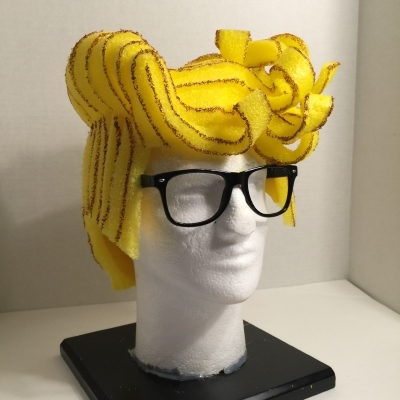 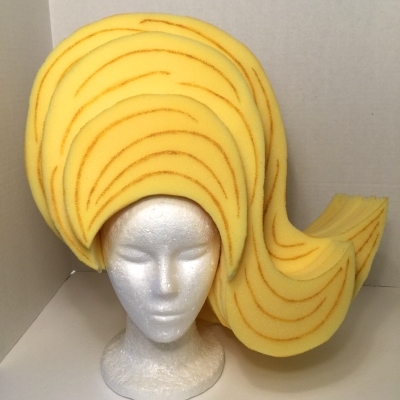 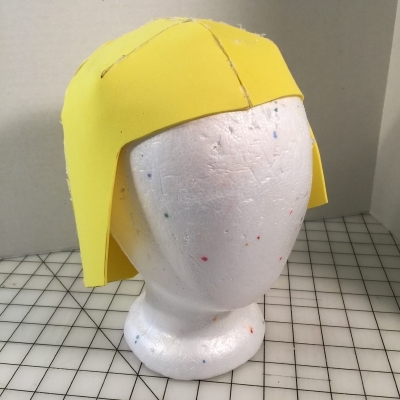 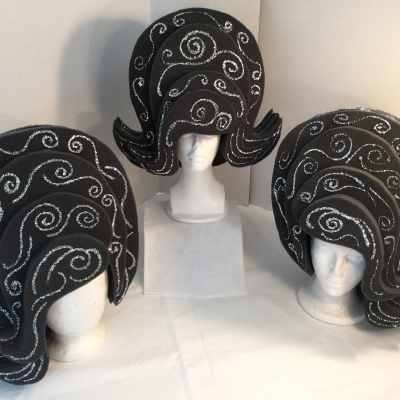 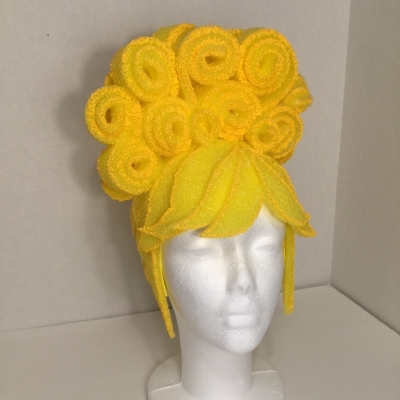 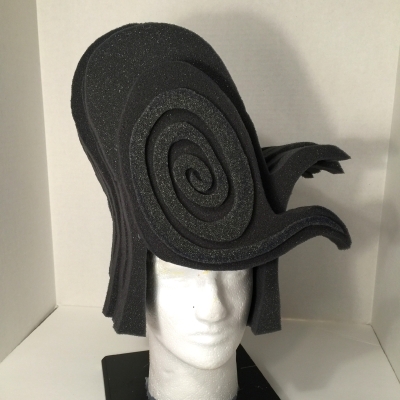 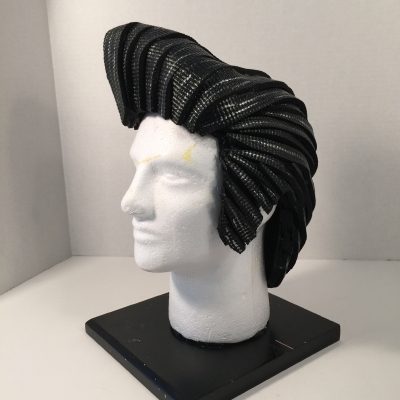 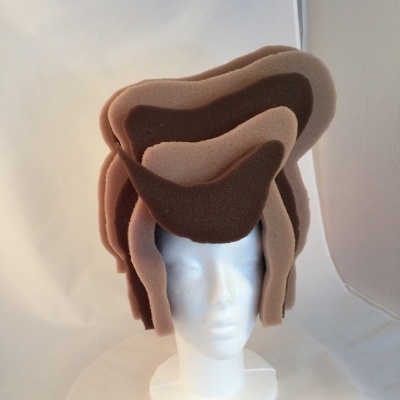 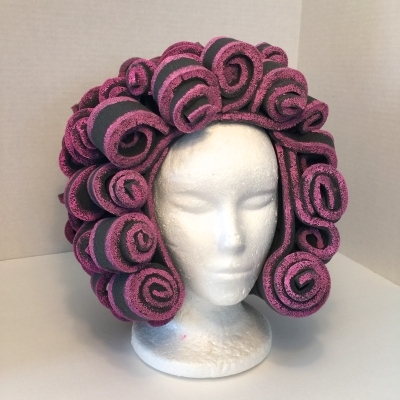 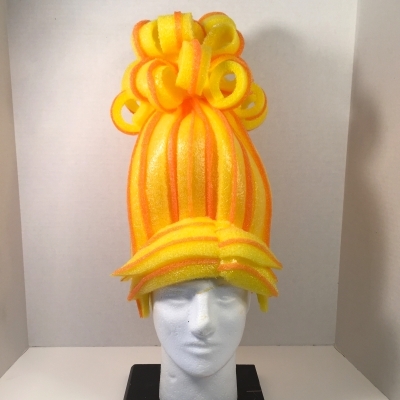 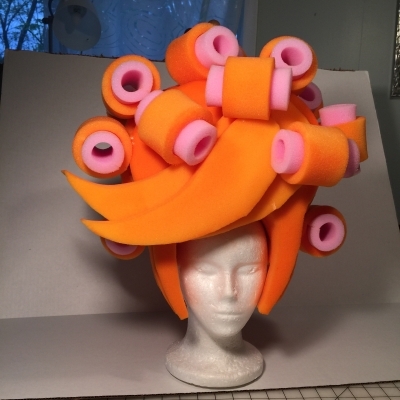 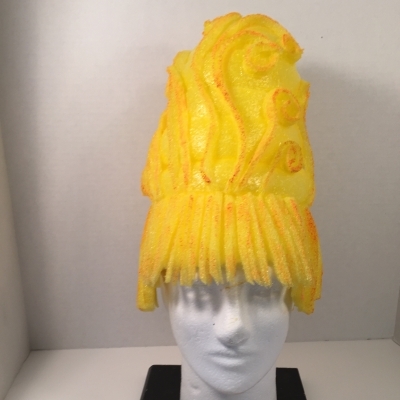 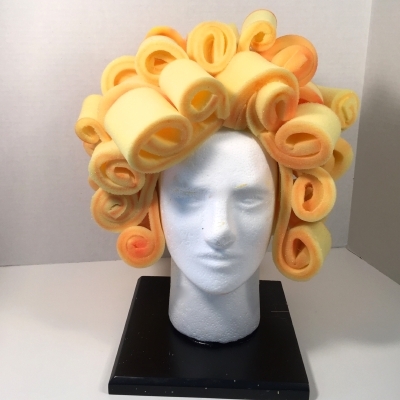 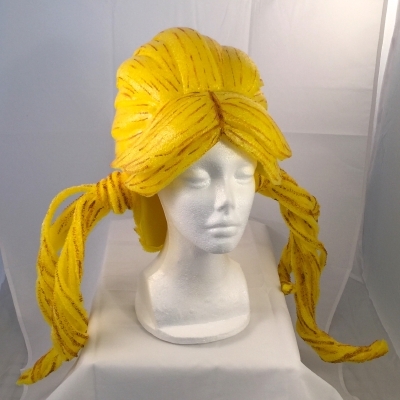 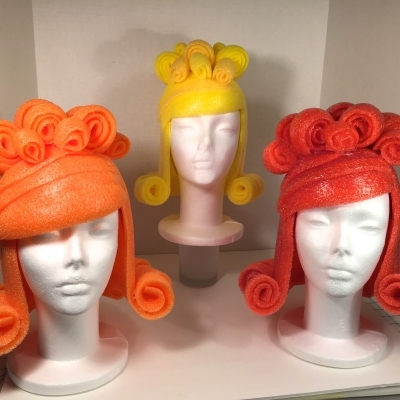 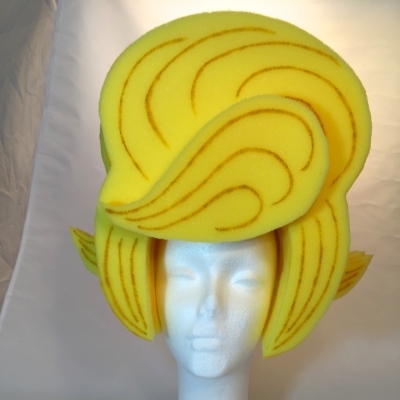 Hairspray costuming is all about the BIG HAIR, so rather than do the same old ratted wigs for our production I created big over-the-top wigs made from different kinds of foam. 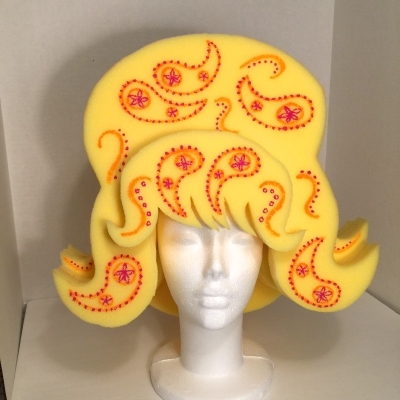 They're fun, they're campy and everyone loves them! 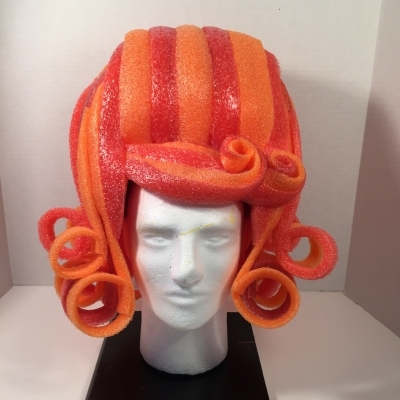 Click on any of the pictures to see more. 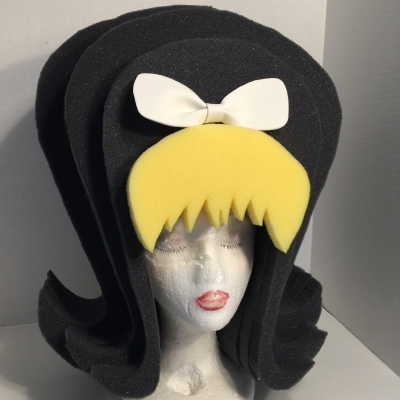 Some of the pages will show you how the wig was made.